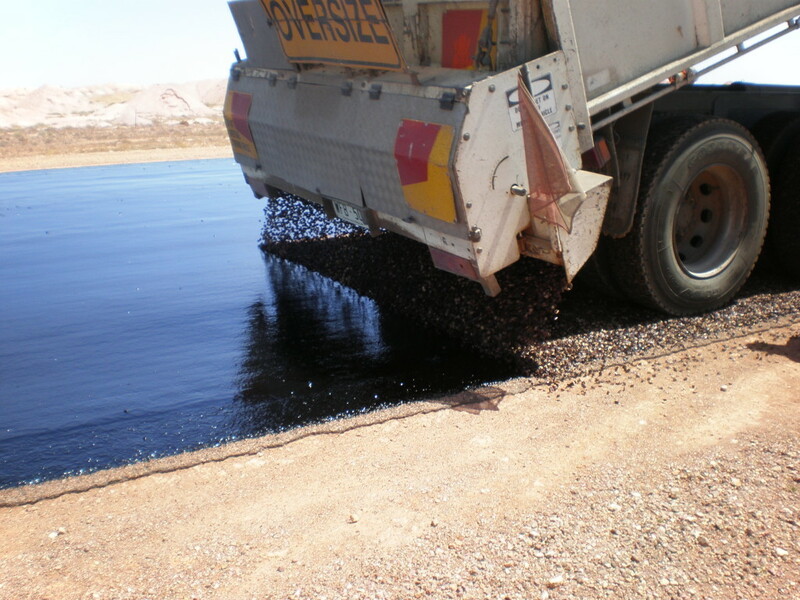 SAMI Bitumen Technologies has been one of the pioneers in manufacturing crumbed rubber modified binders in Australia. Continued research and development efforts by SAMI Bitumen Technologies have resulted in the ability to supply crumbed rubber modified binders with consistent quality. SAMI Bitumen Technologies supply a range of crumbed rubber modified binders, including SAMIseal S45R, for sprayed sealing application. SAMIseal S45R is formulated to conform to the Austroads Grade S45R specification. Other grades of products include rubber modifications in the range of 5% – 25% by weight of crumbed rubber. Low modification crumbed rubber binders are generally used to improve adhesion/ cohesion properties of standard grade bitumen. Binders with high crumbed rubber content are generally used as SAMI layers and for sprayed sealing high stress surfaces. 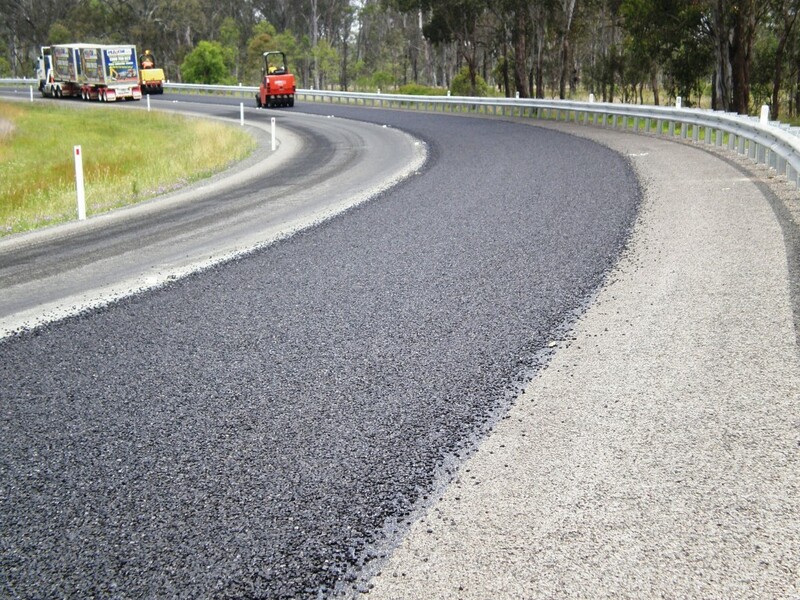 The use of crumb rubber in bitumen modification benefits the environment by recycling old car/truck tyres.